Beautiful and spacious pool home located in the gated community of Marbella South in Davenport. 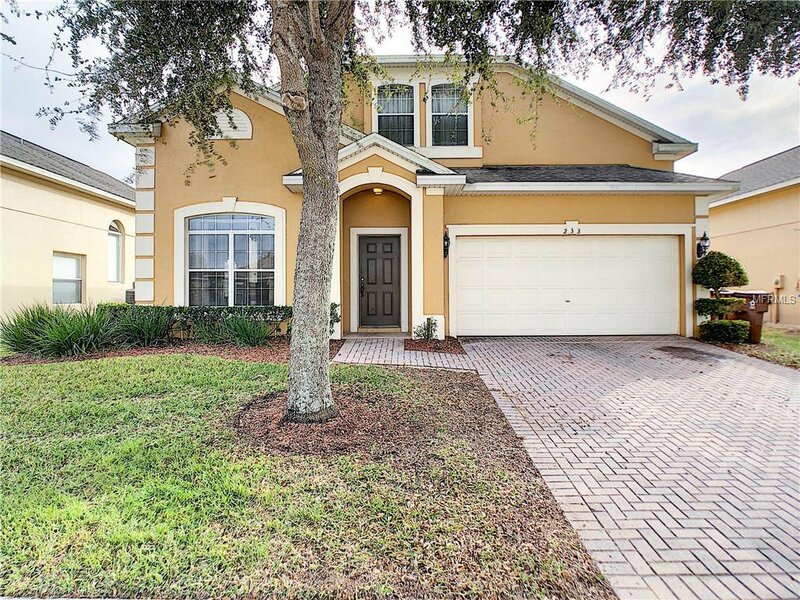 This home features 5 bedrooms and 3.5 bathrooms. The home has new carpeting on the 2nd floor, new laminate flooring in the living room and family room. the pool pump and A/C have been replaced as well. This is a perfect place to call home , or you can use it as an investment for long or short term rentals. This home features a screened in pool as well as a spa and a 2 car garage. This is a great location as you are minutes to shopping, restaurants, golf, the medical center and Publix. Disney World, Lego Land , Sea World, Universal Studios, Disney Springs and so much more is all within a short drive. The HOA provides basic cable, internet access and lawn care. This home wont last ! !